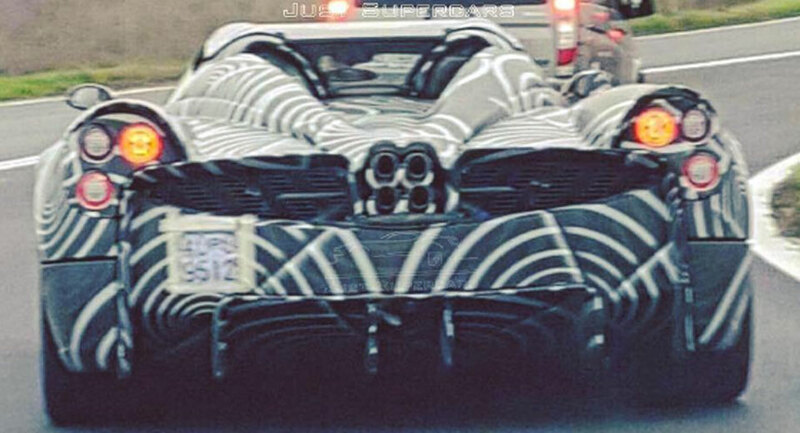 The Pagani Huayra Roadster has been a long time coming and for the very first time, a prototype has been spied testing in all of its Italian glory. The design of the Huayra Roadster is significantly different to the hardtop. 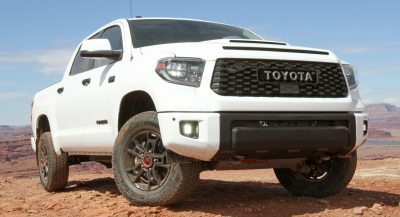 Beyond the obvious inclusion of a removable roof, which appears to be a hardtop, the prototype is sporting a revised decklid incorporating two eye-catching buttresses which stretch back from the passenger compartment and connect at the four tailpipes. 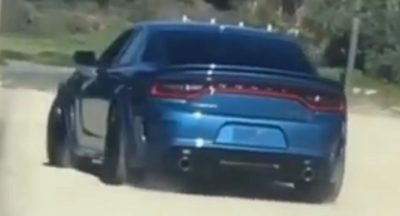 Additional styling changes apparent are subtle flics just above the taillights and a new diffuser. At the start of 2015, Horacio Pagani announced that the Huayra Roadster will be more powerful than the coupe with horsepower set to rise by about 20 hp alongside a 50 kg reduction in weight. Additionally, the Roadster will incorporate a revised transmission, different front and rear subframes and a bespoke chassis. Although Pagani originally intended on unveiling the Huayra Roadster in 2016, it is instead pencilled in for a debut at the Geneva Motor Show 2017. 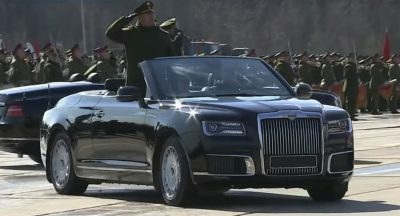 Just 100 units will be produced.